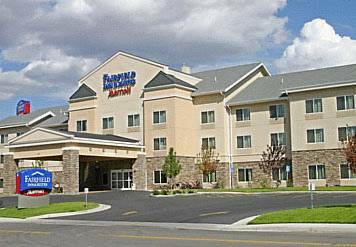 or rafting on this stretch of Salina Creek unless you think your whitewater kayaking or rafting skills are very glorious. 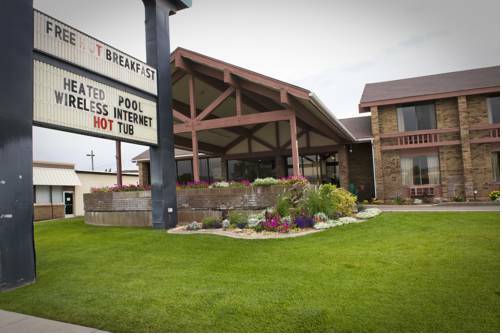 You have to check restrictions before heading out; whitewater kayaking or rafting may turn risky. 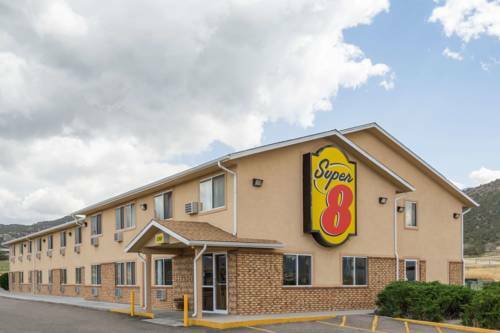 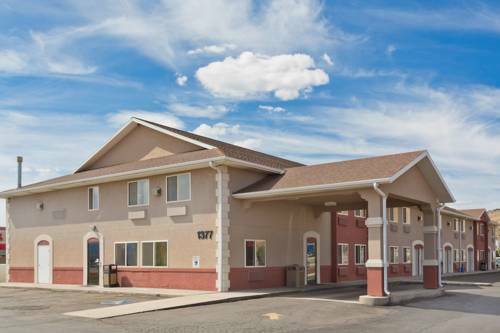 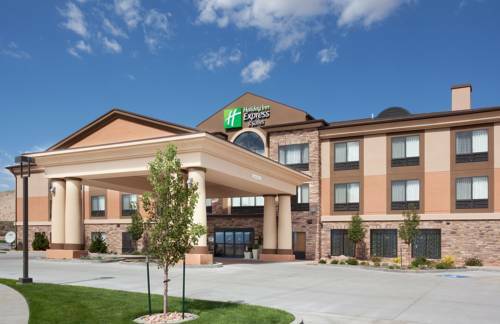 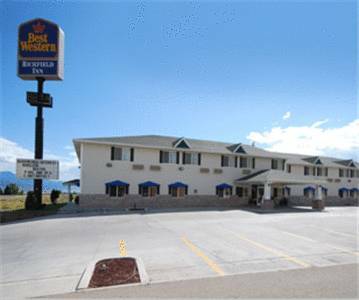 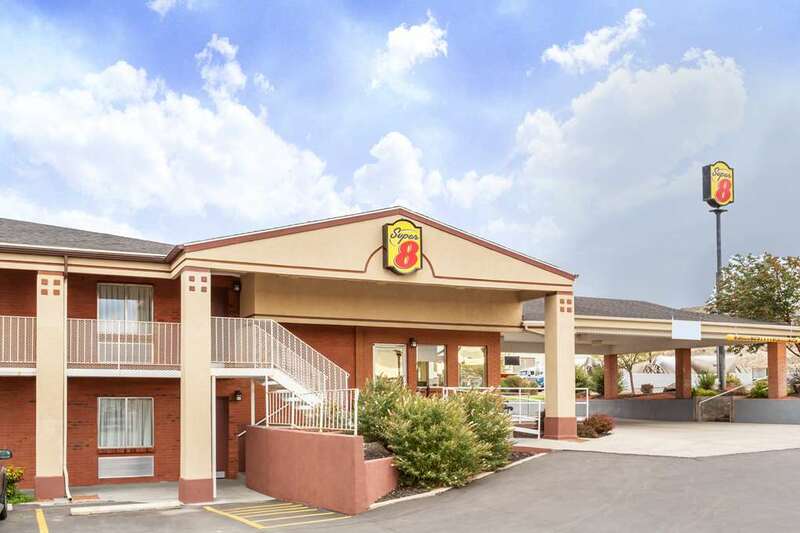 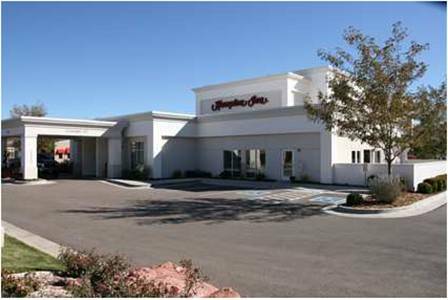 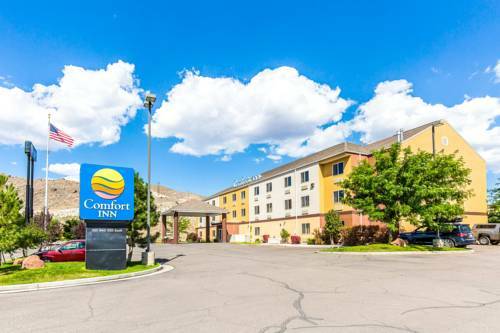 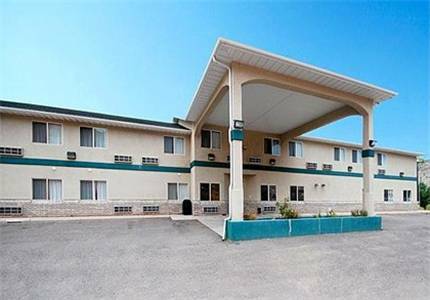 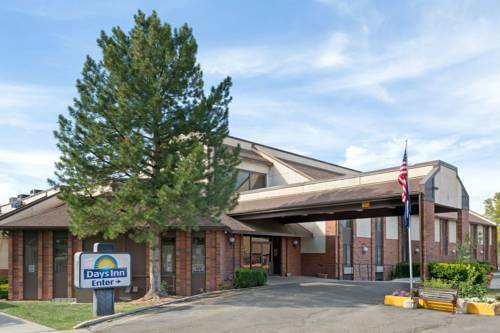 These are some hotels near Country Paradise Motel, Gunnison that can be booked online. 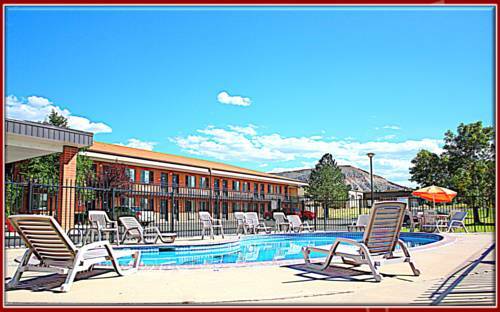 These outdoors activities are available near Country Paradise Motel.